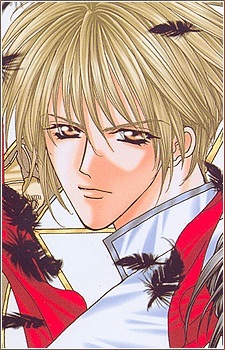 He the guy Miu first has a huge crush on and wishes him to return her feeling. Later on he does fall in love with her. But it is too late for him because Miu loves Satan. He is also an angel from heaven in disguise. His real name is Archangel Michael, Satan's arch enemy. He despises the fact that Miu loves Satan and that a human heart has been taken by Satan.